If they ever find out about this, they will revoke my recently renewed membership and permanently ban me from ever being reinstated. 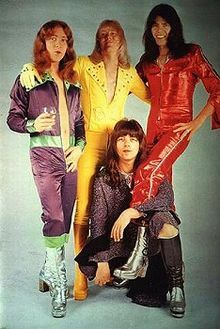 GLaMM rheology:[*] Glam rock didn't last too long (arguably, it lasted too long). 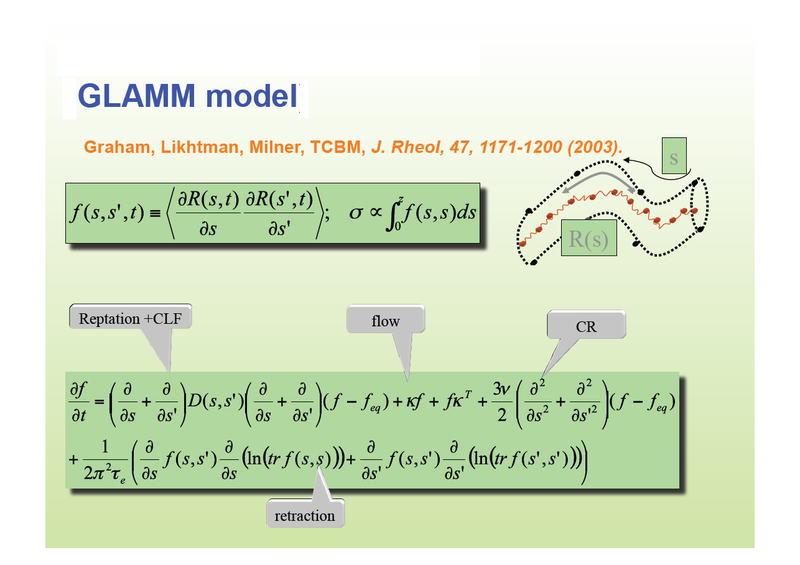 Here's hoping that GlaMM rheology will last longer and be more useful. 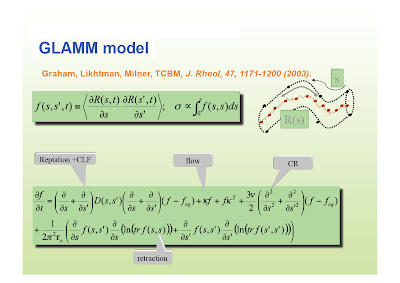 [*] Graham, R. S., A. E. Likhtman, T. C. B. McLeish, and S. Milner, “Microscopic theory of linear, entangled polymer chains under rapid deformation including chain stretch and convective constraint release,” J. Rheol. 47, 1171–1200 2003.